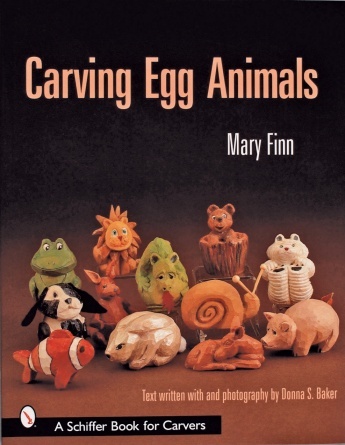 Accomplished carver and teacher Mary Finn shows how to create all kinds of charming animals each "born" from a commercially available wooden egg. Egg animals can come out of the egg in any direction and can be made standing sitting or lying down. Here step by step instructions and color photography illustrate carving techniques for a crouching rabbit sitting bear chubby pig and fire-breathing dragon. Readers will learn how to orient the egg establish the basic outline complete eyes ears feet and other details and paint the finished animal. 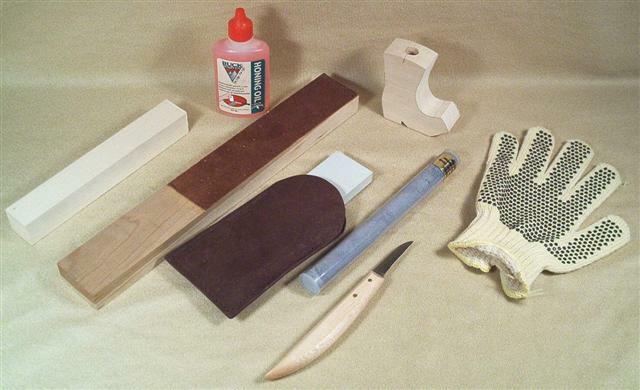 These projects require only minimal working space and are great for those with limited access to saws or other large equipment.